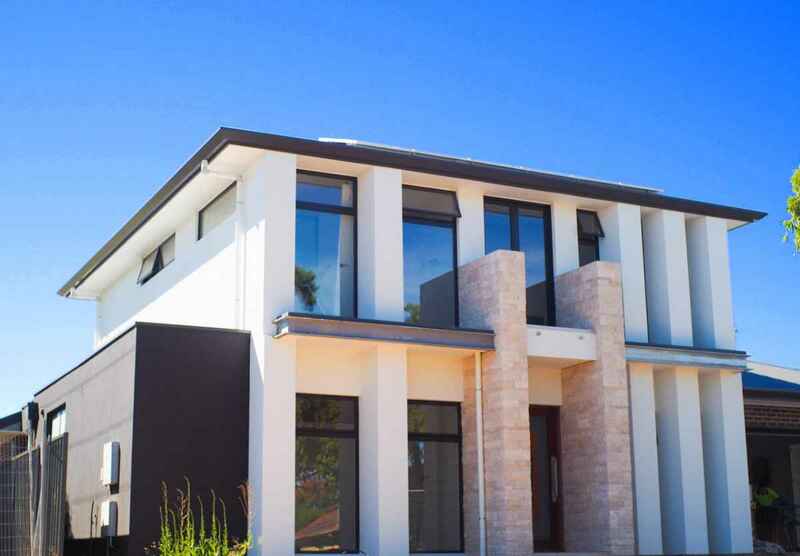 When it comes to Adelaide House Rendering, Lowes Rendering is the business you should turn to. 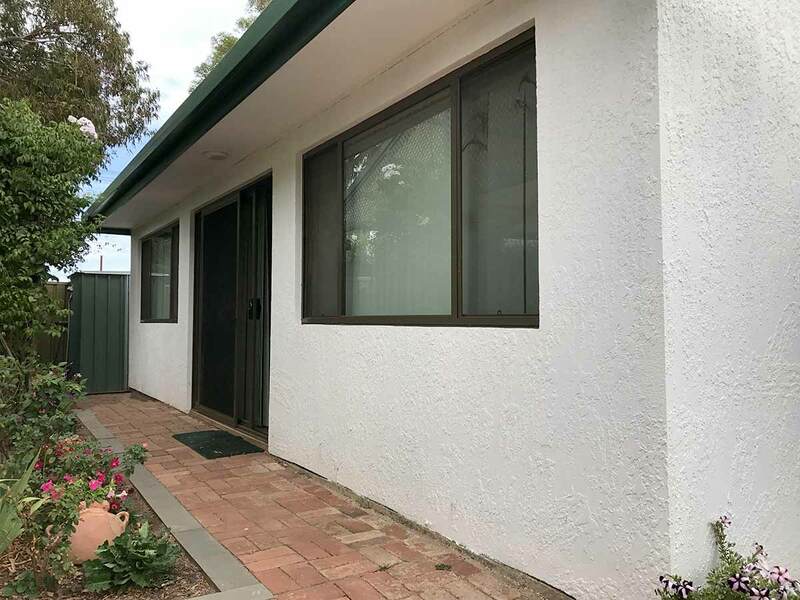 With old fashioned customer service and expert advice, Lowes Rendering are the rendering experts you can rely on for honest service and quality results. With a number of different rendering options and our great advice, you are sure to have an amazing rendered finish to your house. 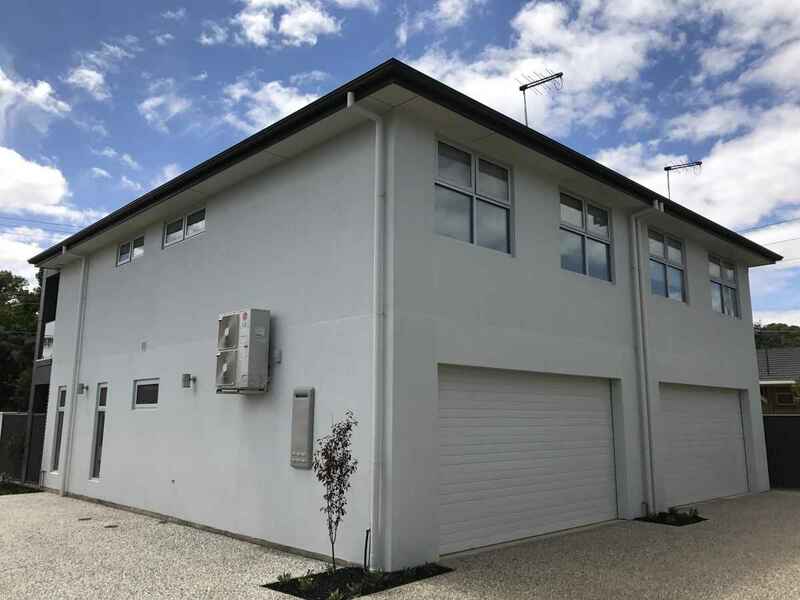 We are able to provide rendered coating to houses in SA, and the results we achieve are amazing. 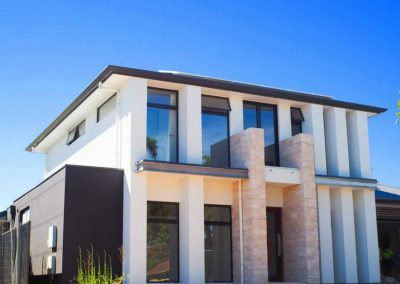 The amount of options for Adelaide Rendering are quite diverse so having our expert advice is a step in the right direction. 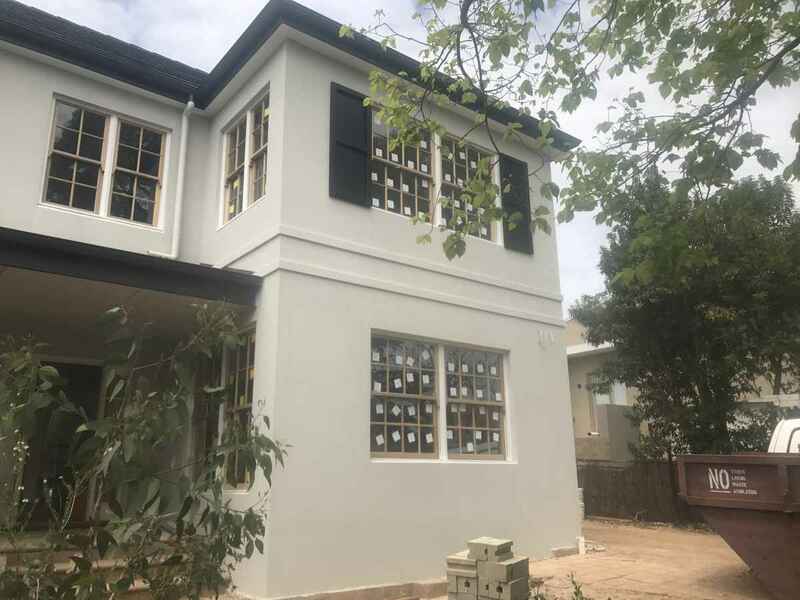 One option is to use Sand and Cement Render for rendering your house. This is one of the more common methods to render a house. 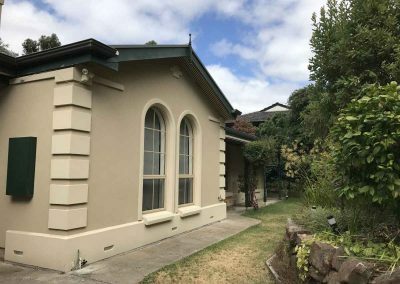 Sand and cement render is a traditional type of render which has been around for thousands of years. A mixture of mix of sand, cement and lime creates the render which is then applied to a brick sub-straight and then is screeded and floated. This will often give you a straighter finish than acrylic rendering. 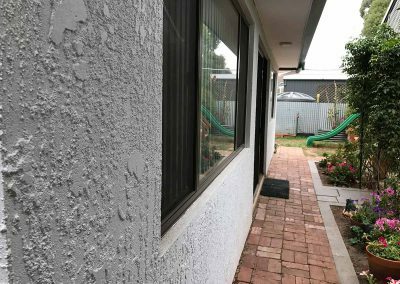 Another option for your house rendering is to have a textured finish, to give it that rough effect. On some houses, this is the perfect effect to give the house more character and is highly suited to cottages, and smaller homes. 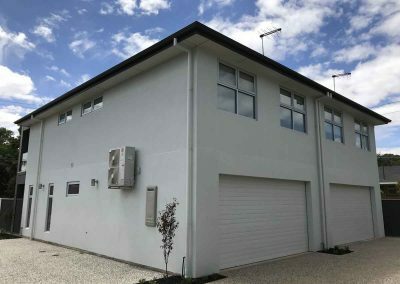 Render and texture work very well together and can give each house a unique finish. 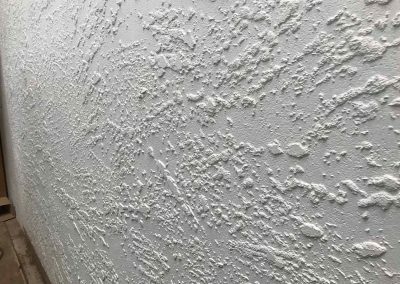 There is also different colour schemes available to be used which can allow your texture coating to match with many different colour schemes and give your wall rendering the look that you would like. When it comes to buying and selling real estate, one of the biggest draw cards is the facade. Having a professionally rendered front of house, can have a great effect on resale value, as it will give a phenomenal look as soon as someone arrives at the property for a viewing. 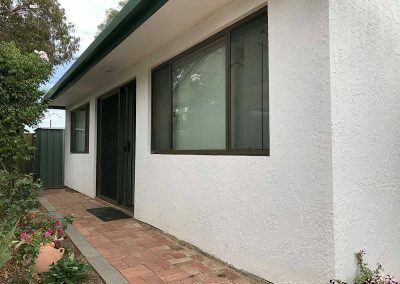 There is many plastering contractors around, however getting a licensed tradesperson that has the correct experience is important for your peace of mind. 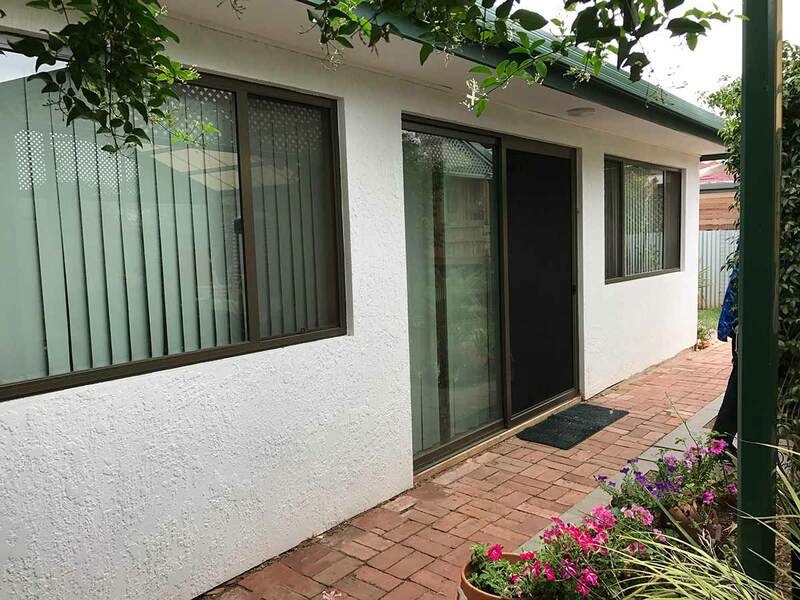 Lowes Rendering has a builders license which certifies that Lowes Rendering can undertake the work with professional workmanship. 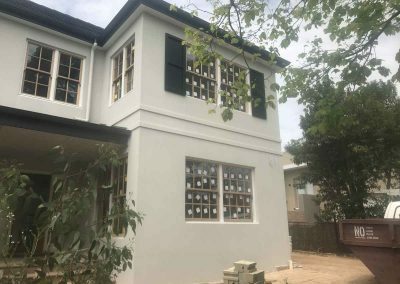 Lowes Rendering not only does external rendering and solid plastering, but also specialises in internal white set to give your internal walls an amazing glossy flat look, which can then be painted to any colour that is preferred. 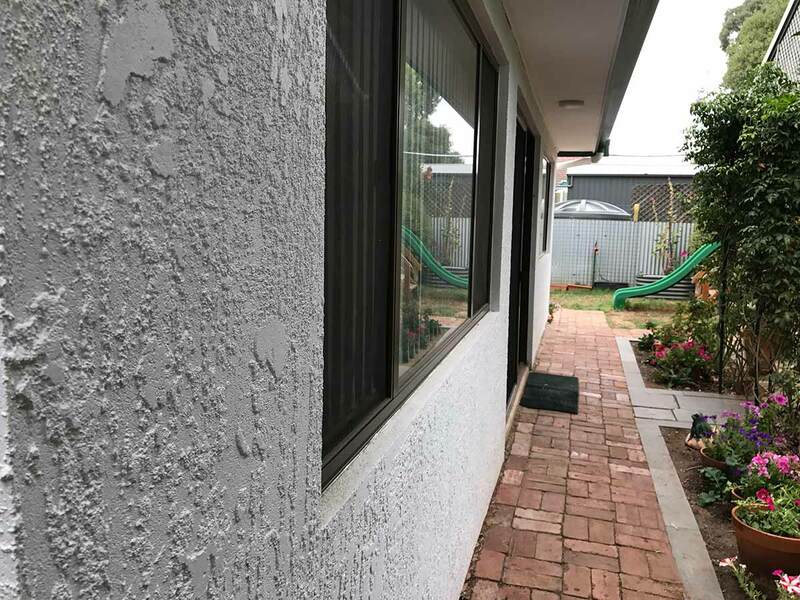 You can count on Lowes Rendering to do all of your internal and external rendering. 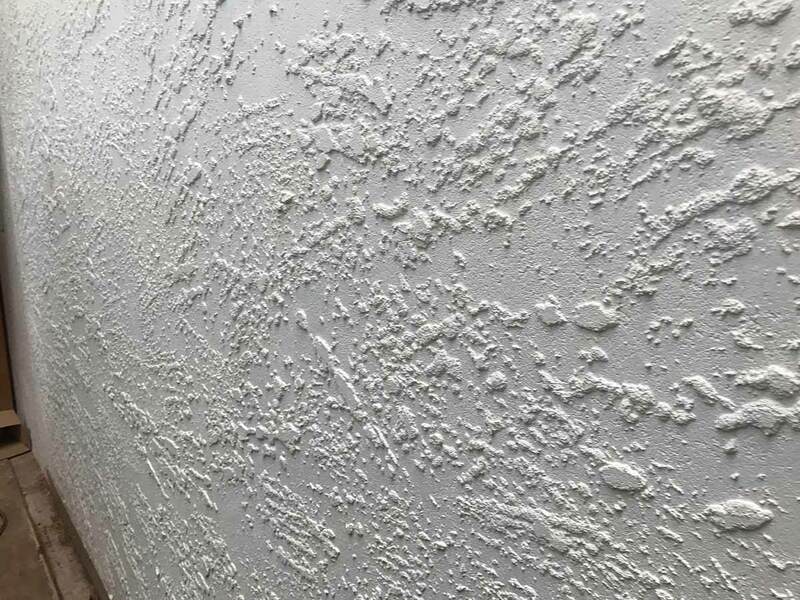 If your walls require cladding then we can also assist you with installing light weight cladding to your walls.